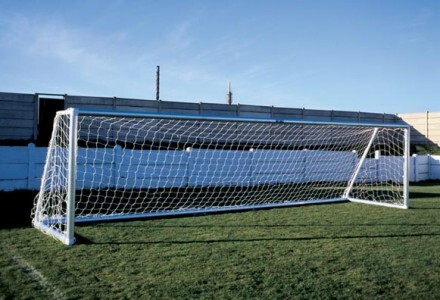 ITSA Goal Aluminium flat pack range are the most affordable aluminum goalposts available. 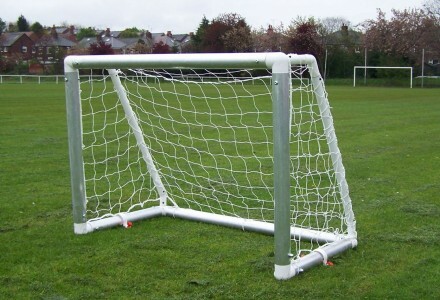 The Football Goals are manufactured in various sizes from smaller training goals to Mini soccer goals and the 16’x7′ youth 9v9 football goals. 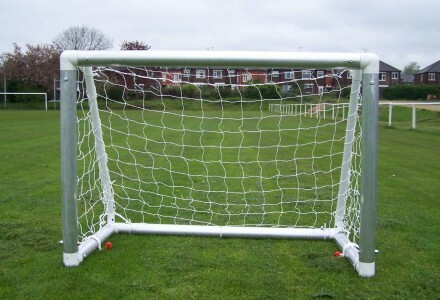 This range of Metal Football Goals use the same type of fittings as the plastic goal post range but have stronger industrial nylon connectors and lightweight aluminium tube rather than plastic posts.The goal posts are easy to put together and once erected they can be put up and down in minutes and stored away easily after each game. 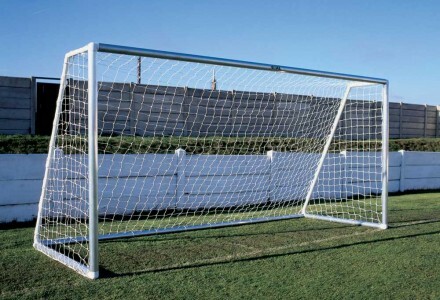 The Metal Football Goals are totally weatherproof , will not rust and can be left in place. Metal Football Goals made by ITSA GOAL include an extended warranty. Great aluminium target goalpost for shooting practice. 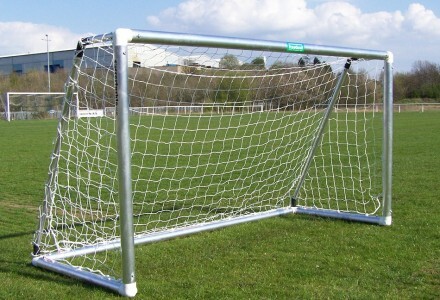 An affordabe aluminium 9v9 goal ideal for matches, true straight crossbars and proper ball rebound. 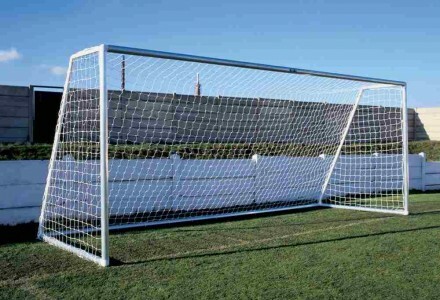 This aluminium football goal post was designed and approved for mini soccer and conforms to the British standard BS 8462:2012.